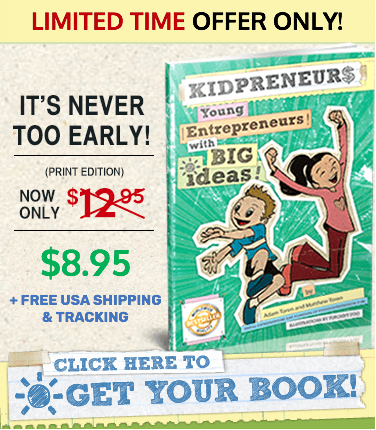 Interview with Parker Krex, Creator of Brick Loot - Kidpreneurs - Young Entrepreneurs with Big Ideas! Our latest featured Kidpreneurs is Parker Krex. At age nine, after years of reviewing Lego sets on YouTube, Parker came up with the idea for a monthly LEGO subscription box. And Brick Loot was born! Each month Brick Loot ships a box filled with custom LEGO kits, custom LEGO Minifigures, Brick Loot exclusives, LEGO compatible sets as well as building accessories. We are so excited that Parker agreed to provide a video interview about his experience as a Kidpreneur and are thrilled to share it with all of you. Thank you to Parker for this fun collaboration! Adam Toren is a serial entrepreneur, mentor, investor, advisor, award-winning author and co-founder of YoungEntrepreneur.com. 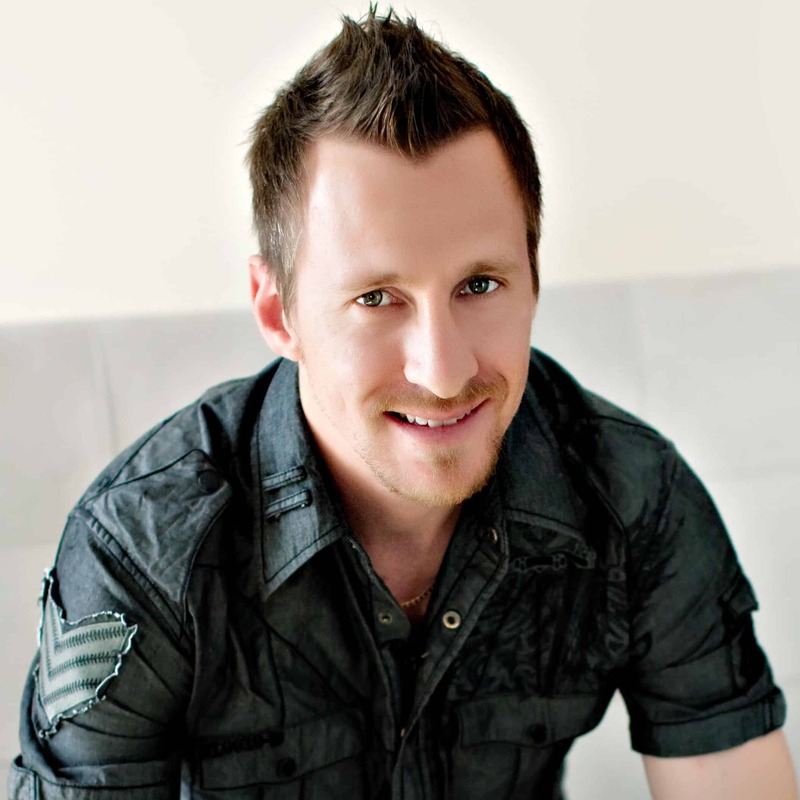 He is co-author, with his brother Matthew, of Kidpreneurs and Small Business, BIG Vision: Lessons on How to Dominate Your Market from Self-Made Entrepreneurs Who Did it Right.